We have only one goal and that is to make touring Napa and Sonoma easy, safe and enjoyable in every way. Our ultimate goal is to have your time spent on vacation with us remain in your memory for a life time. We treat all of our guests as we want to be treated and make the process of booking and planning a tour as easy and painless as possible. We have a large fleet of vehicles and the best tour guides in the business! 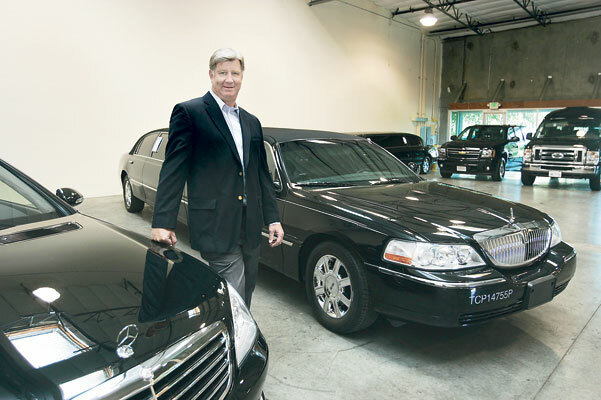 Owner Jim Dolen was a pioneer in touring Napa and Sonoma when he started in 1988 and has more resources and connections than any of his competitors. Magnum Tours has never advertised and relies only on referrals from our happy clients to build our business. Founded in 2001 with one SUV and a dedication to attention to detail we have gained the reputation of being the very top wine tour company in Napa and Sonoma.